The tour was great! I suggest to save all your money , if you are buying, for the train market and the last floating market. Prices are cheap and lots of choices to choose from. This tour with KLOOK is a MUST when visiting Bangkok. It was the highlight of our trip. Our tour guides Penny and On were very knowledgeable, friendly, funny and helpful. They gave us sufficient time to visit multiple places and walk around ourselves. My elderly parents and my partner had such an amazing time. Thank you Klook. This booking resulted in us booking a further 3 day trips around Thailand with Klook, such great value for money!! This tour with KLOOK is a MUST when visiting Bangkok. It was the highlight of our trip. Our tour guides Penny and On were very knowledgeable, friendly, funny and helpful. They gave us sufficient time to visit multiple places and walk around ourselves. My elderly parents and my partner had such an amazing time. Thank you Klook. This booking resulted in us booking a further 3 day trips around Thailand with Klook, such great value for money!! W kohat a wonderful and hot day:) Well organised with good planning trip. Both the floating markets and railway market are interesting. Really enjoy the local foods and view the fireflies. 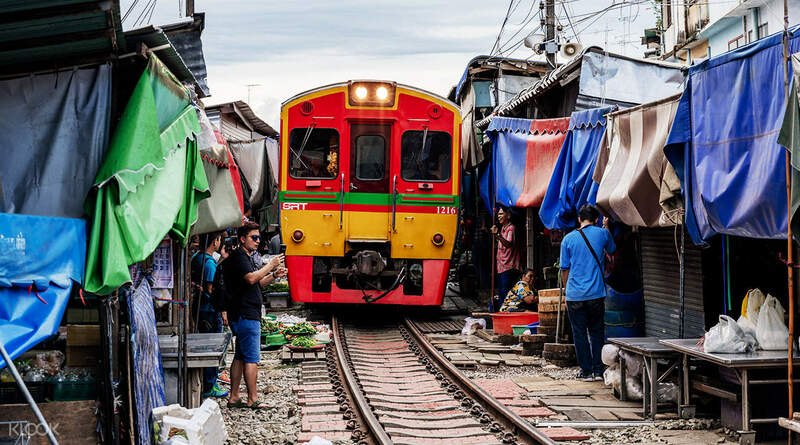 A day trip cannot be missed in Bangkok. W kohat a wonderful and hot day:) Well organised with good planning trip. Both the floating markets and railway market are interesting. Really enjoy the local foods and view the fireflies. 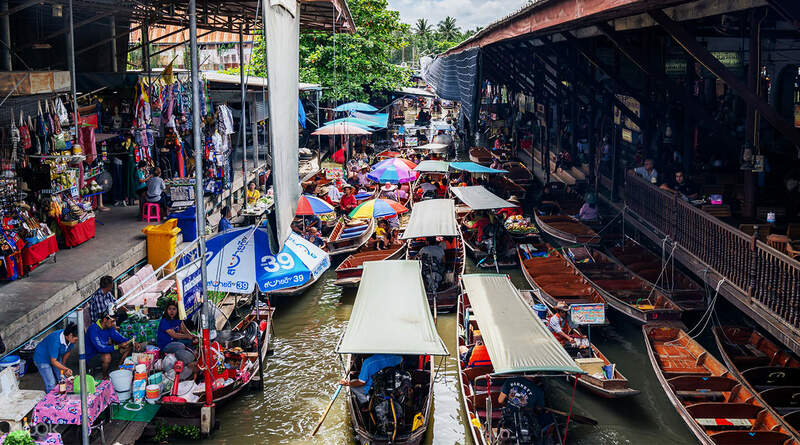 A day trip cannot be missed in Bangkok. A great day with the Klook local operator. The guide were fantastic not just briefing the itinerary but also telling stories on the way. The bus was comfortable and other boat rides also good. 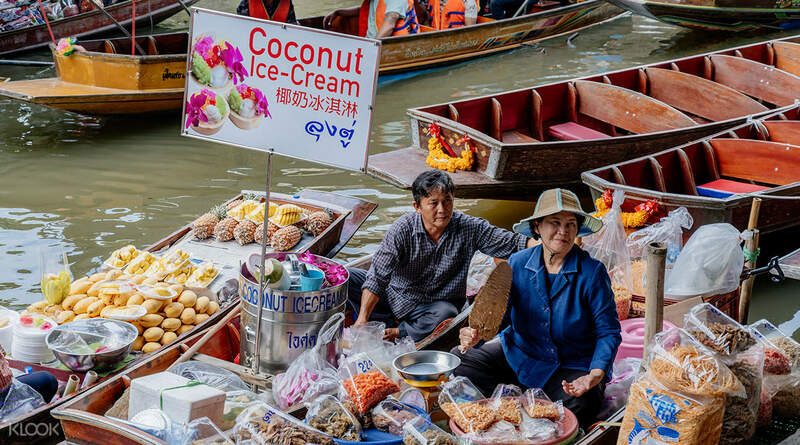 This is a worth going trip to explore first hand the floating markets and the railway like market. Plenty of opportunities for shopping and eating. A great day with the Klook local operator. The guide were fantastic not just briefing the itinerary but also telling stories on the way. The bus was comfortable and other boat rides also good. 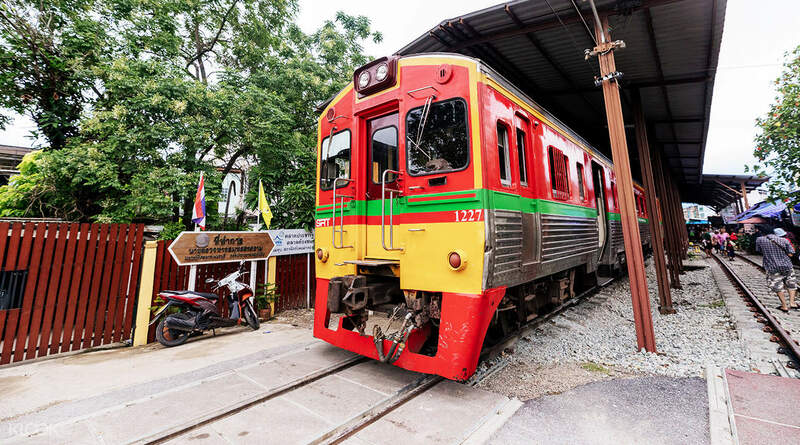 This is a worth going trip to explore first hand the floating markets and the railway like market. Plenty of opportunities for shopping and eating.